you can de-stress wherever and whenever you need! I understand the need for individuals to be heard and witnessed—powerful healing can occur when old wounds and trauma are released and I know the power of yoga as a complementary treatment for trauma, anxiety, autism, Asperger’s, depression, and daily stressors. My work consciously integrates traditional cognitive and talk therapy with the powerful mind-body practices of yoga and meditation to create the means for you to release what holds you back and find the life you are meant to live. Be empowered and take control of your life? Regain a sense of your core, authentic self? Live your life with more purpose, peace, and joy? I offer both group and individual programs and workshops designed to help you find a healthier, happier, more peaceful you. Learn more or contact me to get started. Our mind and bodies are two significant aspects of who we are. Explore how integrated mind-body therapies can unlock your best self. Find self-compassion, a calm mind, increased body awareness, and a connection to your own inner guidance while gaining strength and flexibility. 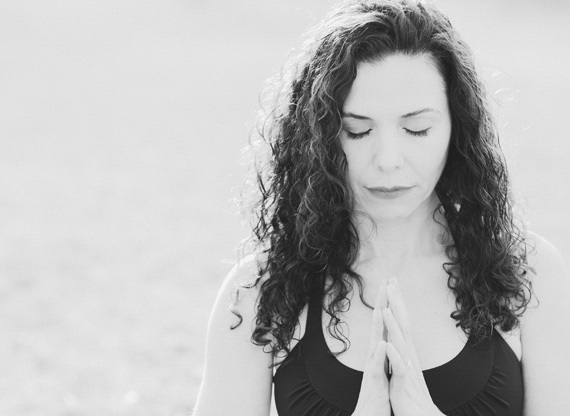 Grace Dulude offers yoga classes and therapy programs to help her clients regain a sense of core self and live more joyfully. 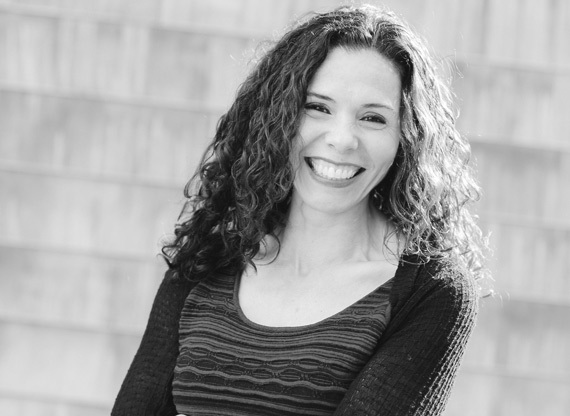 Combining mind-body techniques such as Core Energetics and Yoga Therapy and integrating them with cognitive and talk therapy, she creates unique, custom programs designed to help her clients live their best, most peaceful and joy-filled lives.